The Kemper 8E5 Double End Wire Tool has 0.055” diameter ends. Kemper Double Wire End Tools are suitable for light cutting and slicing. 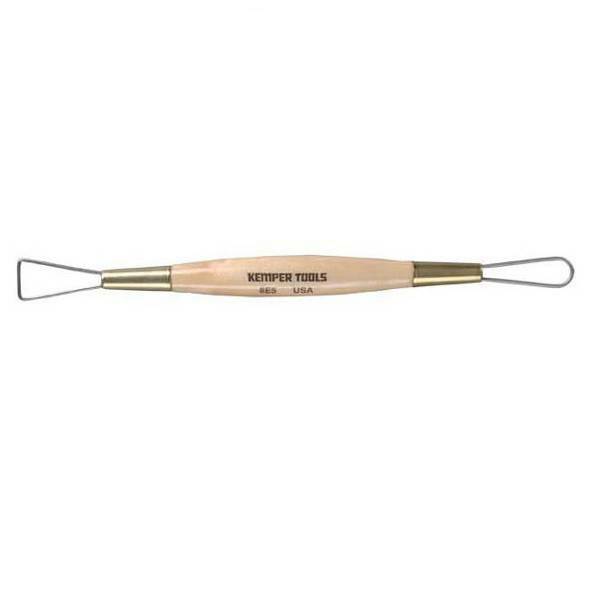 The ends are made from high-strength stainless steel, and are firmly attached to hardwood handles with brass ferrules. This tool measures approximately 8”.